The living legends of software development offer context and personality to innovation. Their names and stories serve as benchmarks to the current technological zeitgeist, and as motivation for the pursuit of more intelligent software. While this list would be miles long if it included every influential programmer who has helped shape modern technology, below are eight major players you should know by name and intellectual contribution. Tim Berners-Lee (b. 1955): Berners-Lee gets the auspicious credit of inventing the Internet in 1989, while working at CERN, the European Particle Physics Laboratory. Berners-Lee proposed and developed an information management system, through which he enabled the first successful communication between a Hypertext Transfer Protocol (HTTP) client and server via the Internet. 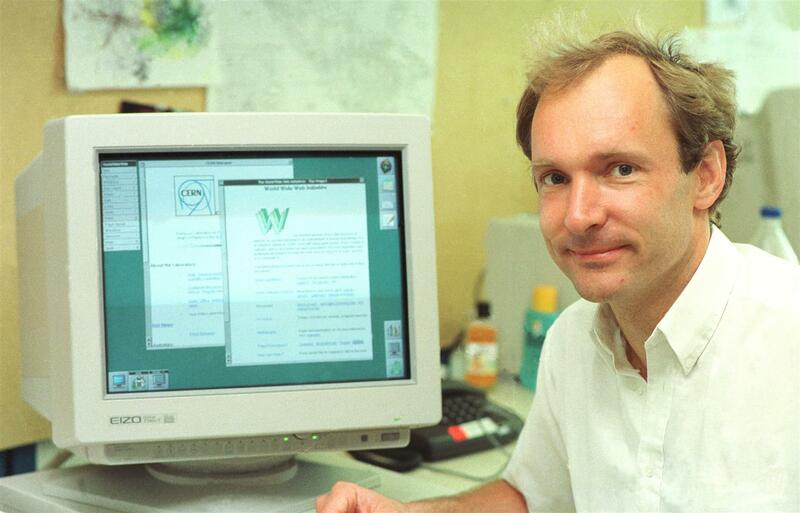 Twenty-seven years later, Berners-Lee serves as director of the World Wide Web Consortium (W3C), and continues to provide standards and revisions for the Web as it exists today. The cultural shifts made possible by Berners-Lee are hard to overstate. 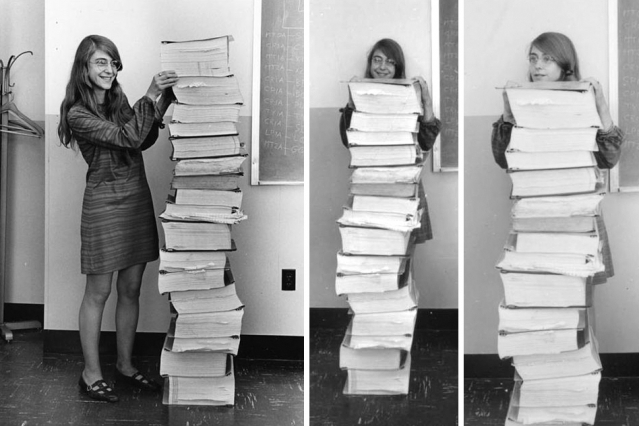 Margaret Hamilton (b. 1936): As Director of the software engineering division at MIT, Hamilton led a team that developed all of the onboard flight software for NASA’s Apollo command modules, and her work with onboard flight guidance is credited with preventing the Apollo 11 moon landing from being aborted. The very first language Hamilton programmed in was hexadecimal and binary. She learned how to build software (in hexadecimal) and how to take advantage of the LGP 30 computer hardware to most benefit the software’s performance. Hamilton is credited with coining the term “software engineering,” and her contributions have earned both the Augusta Ada Lovelace Award and the NASA Exceptional Space Act Award. She founded Hamilton Technologies, Inc., in Cambridge, Massachusetts in 1986, where she continues to serve as CEO. The company developed Hamilton’s Universal Systems Language (USL) as well as the mathematical theory Development Before the Fact (DBTF). Hamilton’s legacy is compounded by her ability to transcend the hegemony of male-dominated projects in pursuit of scientific progress. Eich currently serves as CEO for Brave Software, an angel-funded Internet security company he co-founded with Brian Bondy (formerly of Firefox and Khan Academy). Chris Lattner (b. 1978): Lattner is the primary creator of LLVM (formerly Low Level Virtual Machine), an infrastructure project used to develop compiler front and back ends. 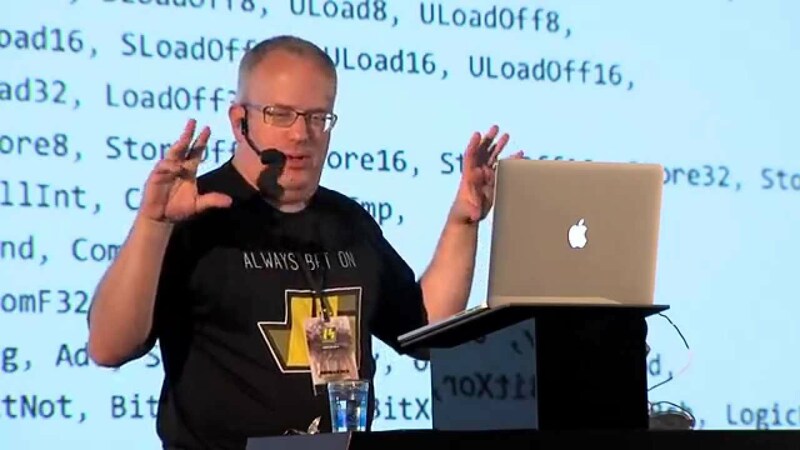 He also developed Clang (a compiler), and has been at Apple for more than a decade, where he currently runs the Developer Tools department. 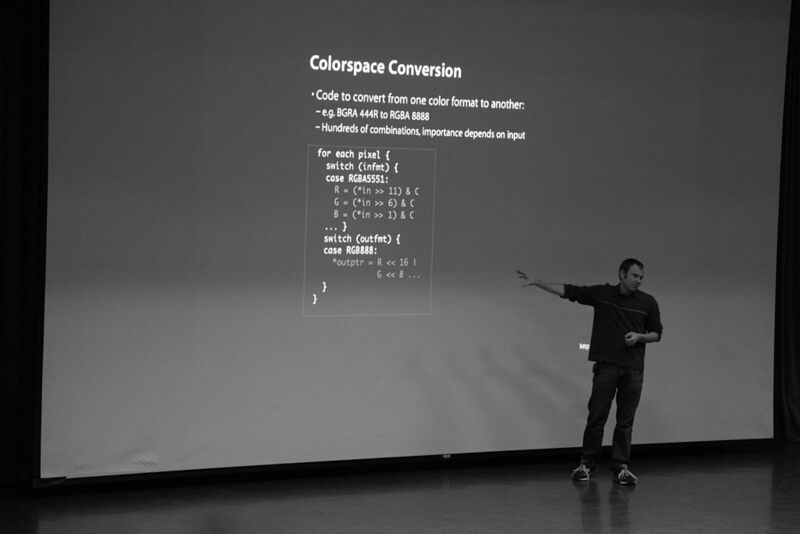 In 2010, desiring a more effective means of building software apps for iPhones, iPads, and Macs, Lattner started developing a programing language for Apple called Swift. After its release in 2014, it was quickly adopted and praised for its ease of use for the average programmer. Paired with a clever tool called Playgrounds, Swift offers an unusually effective way of teaching yourself to code. The Association for Computing Machinery awarded Lattner its Software System Award in 2013, in recognition of his contribution to software concepts, commercial acceptance, and the future of computer programming. Guido van Rossum (b. 1956): van Rossum is the author and “Benevolent Dictator For Life” (and BFD) of the Python programming language, which he created in the 90s and continues to oversee. Van Rossum received a Master’s degree in mathematics and computer science from the University of Amsterdam in 1982 and later worked for various research institutes, including the Dutch Centrum Wiskunde & Informatica (CWI), United States National Institute of Standards and Technology (NIST), and the Corporation for National Research Initiatives (CNRI). He worked for Google from 2005 until 2012, where he spent approximately half his time further developing Python, and in January 2013, took a job with Dropbox. Carol Shaw (b. 1955): As an early employee at Atari, Shaw is said to be the first female video game designer—although her official title was Microprocessor Software Engineer. 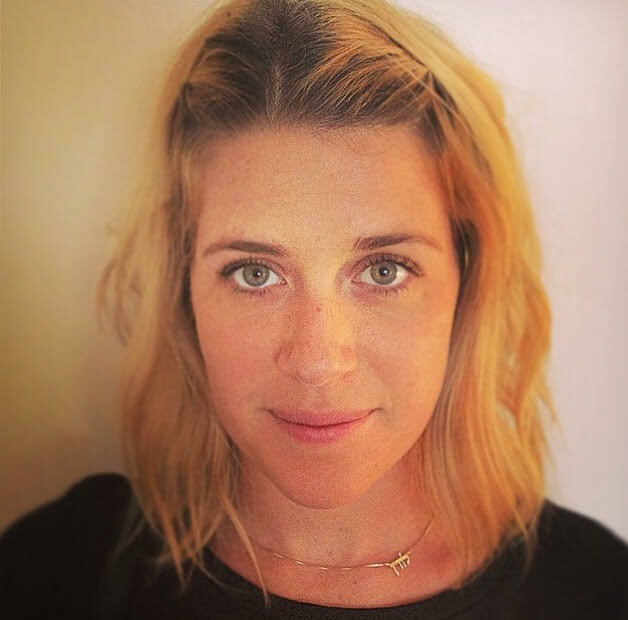 Shaw left Atari in 1980 to work for Tandem Computers, but after 16 months she was poached by Activision and offered a job that included stock options. 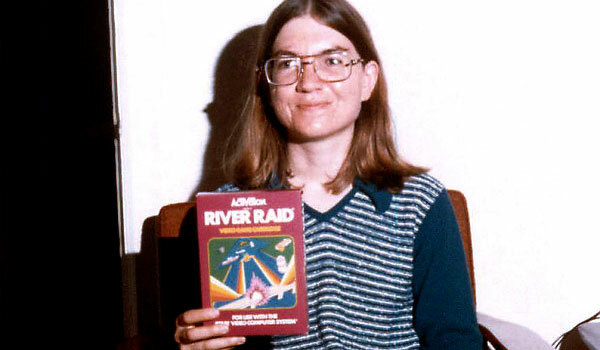 It was then that she programmed what would become her most widely known game: River Raid. Her other influential credits include Happy Trails (1983), Video Checkers (1978), 3-D Tic-Tac-Toe (1978), and Super Breakout (1978) with Nick Turner, and her prowess as an early female gamer is unmatched. 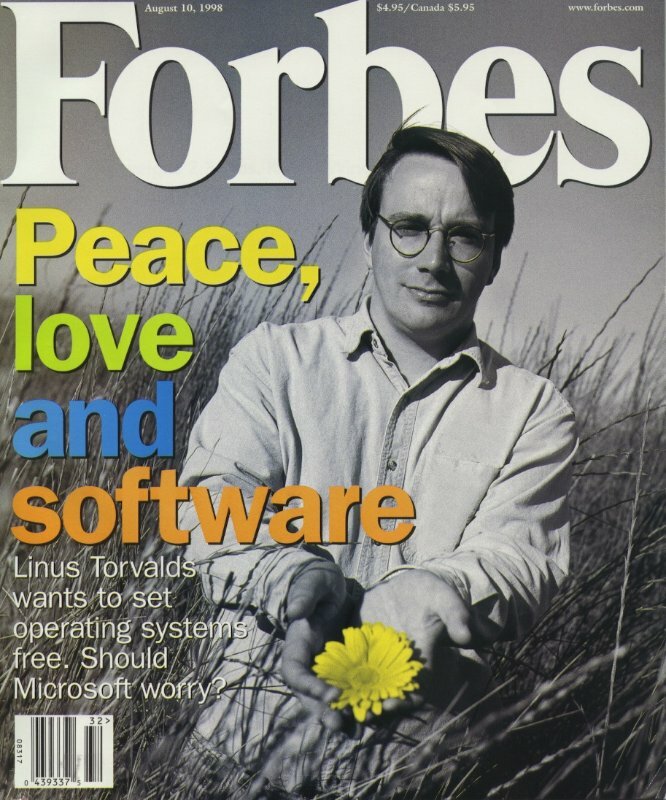 Linus Torvalds (b. 1969): Torvalds is the creator of (and during much of its history, the principal developer for) Linux, which became the kernel for operating systems such as GNU, Android, and Chrome OS. Torvalds transformed technology twice: first with the Linux kernel, which helped power the Internet; and again with Git, the source code management system used by developers worldwide. Bill Gates (b. 1955): Gates is perhaps the most well known entrepreneur of the personal computer revolution, and has since invested himself in a number of philanthropic causes. 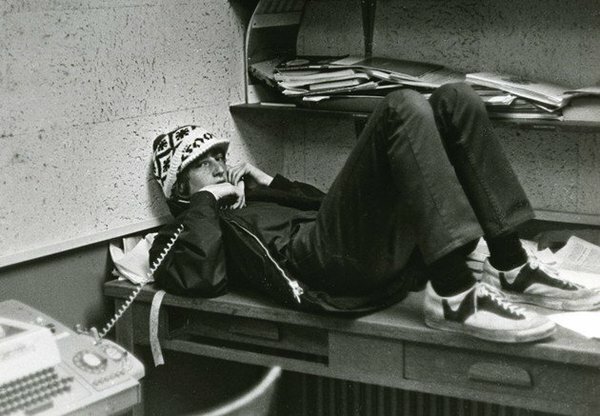 He dropped out of college in 1975 to co-found Microsoft with Paul Allen, motivated by a vision of “a computer on every desktop and in every home.” Gates held the positions of chairman, CEO, and chief software architect at Microsoft, and was the largest individual shareholder until May 2014. For the past 16 years, he’s used the resources and influence at his disposal to grow the Bill & Melinda Gates Foundation, which financially supports charitable and scientific research programs.